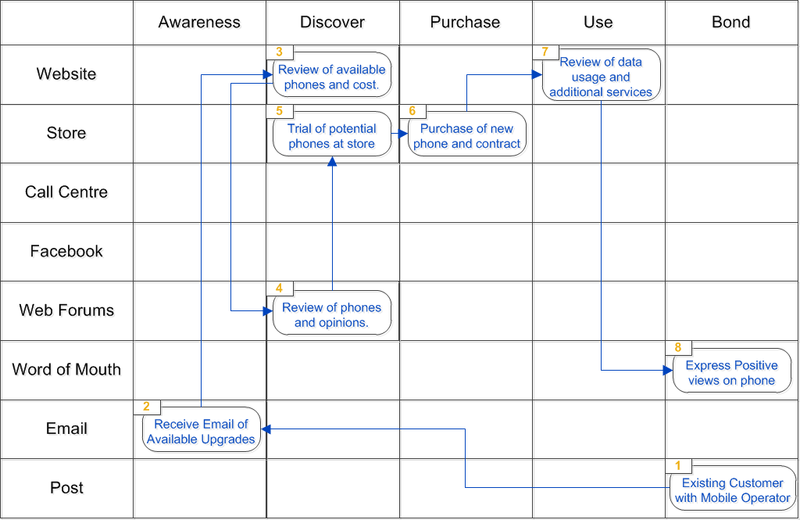 Improved customer retention, through understanding how they transition through each stage in their purchase life cycle. There are numerous techniques and tools to help in the discovery, defining and delivery of customer journey maps, all of which provide insight into your customers, where they are on their journey with you and the key influence/decision points. 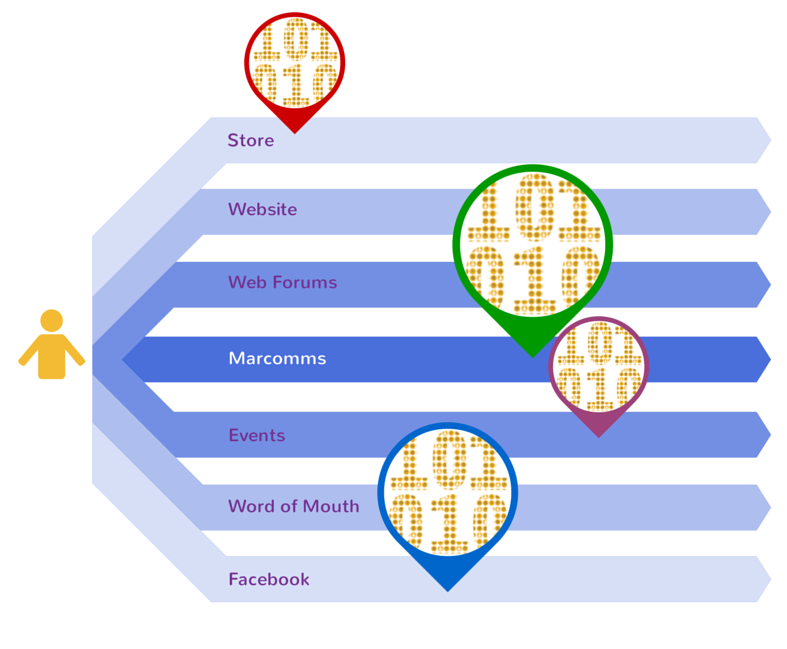 This understanding of you customer’s key touchpoints also enables you to identify potential and actual areas of data capture within and around your business. Are you able to measure the touch point at some level, in terms of success, volume of activities, value of activities, etc? In general terms are any reports/ad-hoc analysis available on the touchpoint? Do you know how to access the data provided from the touchpoint? Do you have an understanding of all the data provided in the touchpoint, in terms of available content, possible values and value meanings? (e.g. Gender = 1, means ‘Female’). In general terms do you have a data dictionary or equivalent details provided in the data access system? Answering ‘yes’ to any of these questions means data is being collected, it may not be in an easily accessible, centralised and validated form, but the data collection process has begun for that given touchpoint. To understand more about what type of data exists and to see additional Customer Journey articles click here. ‹ Talk to your customers or talk to your customer? Mapping a customer journey is much like storyboarding . No single frame can make characters come alive; only a deep understanding of your customers can lead you from board to board, sketching out the adventure they take to your brand.